A solid defensive effort helps propel the Bruins past the Cardinal. The Bruins will play the Cardinal in the first round of the Pac-12 Tournament tonight. 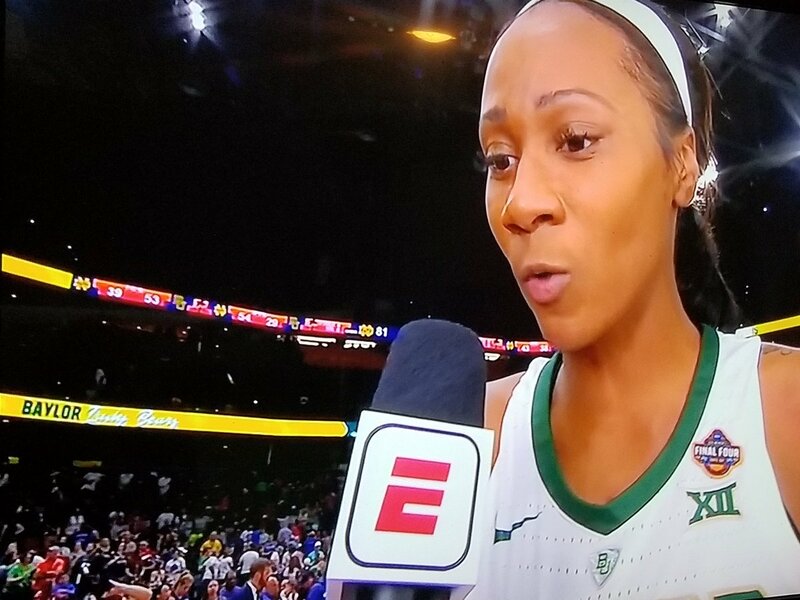 Tara VanDerveer comes up with the plan to upset Oregon Ducks in Pac-12 tournament championship game. UCLA bounced back from its first loss in more than a year by tying the highest team score in the nation this season as Kyla Ross recorded a perfect 10 for the sixth straight meet. For the second consecutive season, the Oregon Ducks will play in the Pac-12 Tournament final as the top-seeded team against a No. 2 seed Stanford Cardinal. UCLA entered the week with a chance to rise as high as third in the Pac-12. Instead, the Bruins tumbled all the way to seventh.